A European trek will launch May 5 in Arnhem, Netherlands, with a mix of arena and stadium shows scheduled into late July. 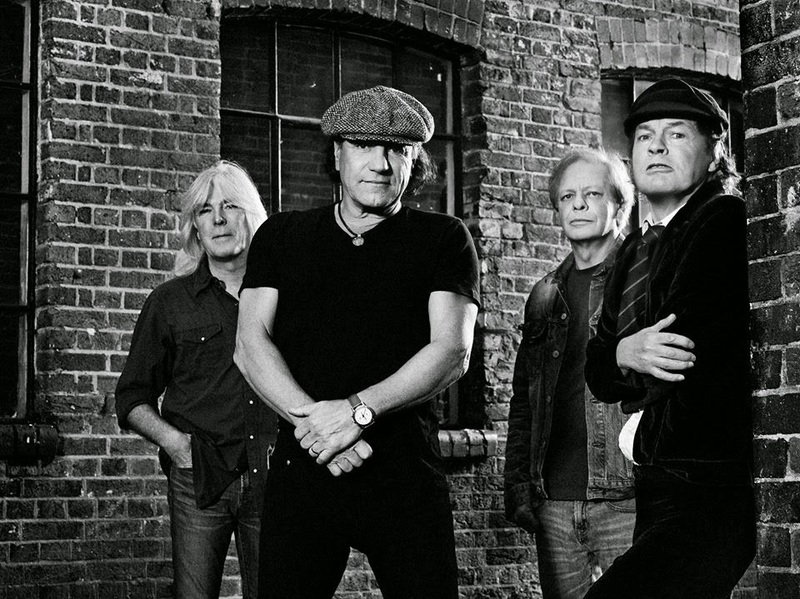 The concerts will feature new addition Stevie Young, nephew of guitarist Angus Young and retired AC/DC founder Malcolm Young. The status of drummer Phil Rudd for the tour remains in question following his recent arrest by New Zealand police on drug possession and threatening to kill charges. 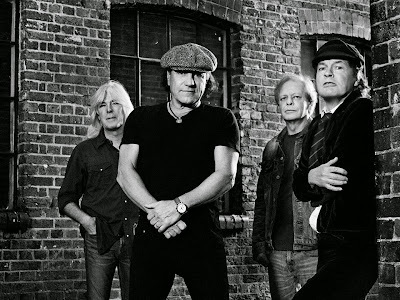 AC/DC’s first album in 6 years, “Rock Or Bust” was recorded this past spring at Vancouver’s Warehouse Studio with producer Brendan O’Brien (Aerosmith, Pearl Jam) and engineer Mike Fraser.